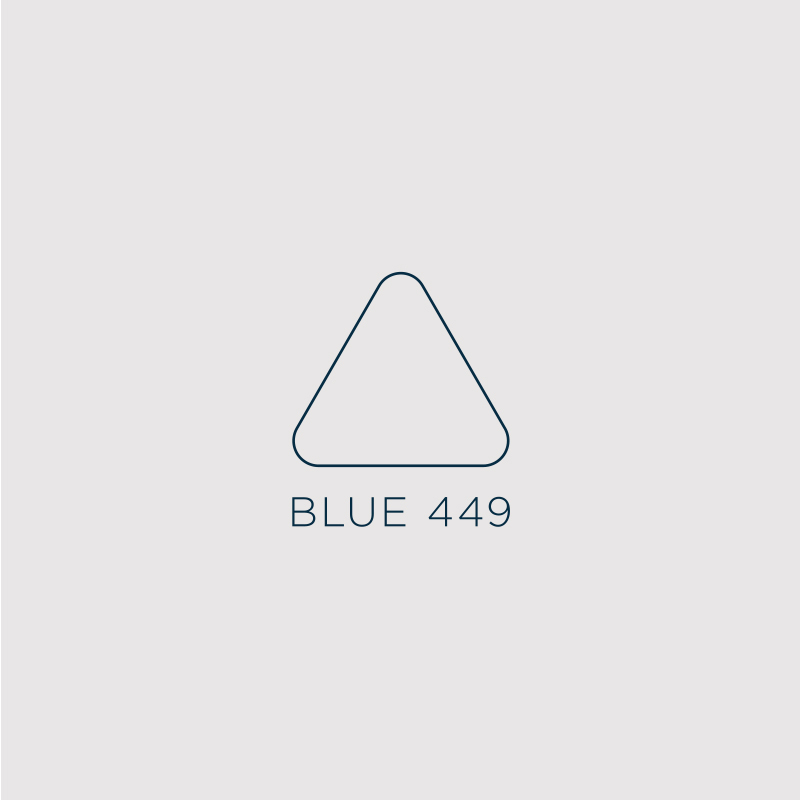 When the Blue449 Team approached us, they had experienced a period of intense change and transition. Once a 90-strong independent agency, they had been bought by a large media network and consequently completely re-branded whilst also doubling in size ‘overnight’ due to a large client win. PUSH were challenged to provide a solution which would support their people; focused on building resilience and developing their ‘sense of team’. Our aim was to ensure that operations and output remained consistent as the team settled into their new roles and workgroups, during a period of discovery and new process development. Open Source is a unique programme which supports the Blue449 Team and helps them maintain their energy and performance levels, whilst allowing them the time and space for personal planning and development. To date we have delivered a multi-discipline programme which has spanned from the practical to the inspirational! This has included large-event-style ‘Inspire Change’ Talks from Leaders within the Wellness and Mental Health Industries; helping bring people together whilst challenging traditional thinking. We have also included 1-2-1 coaching sessions and personal development workshops which have helped evolve self-awareness and enable personal planning. Finally, the likes of art therapy and team ‘play’ workshops are helping develop culture, fun and, most of all, re-energising the team on a day-to-day basis. The PUSH work has helped the team understand themselves better whilst critically have the opportunity to build relationships with their colleagues which will support new collaborative thinking and processes, as they develop the future of their company.